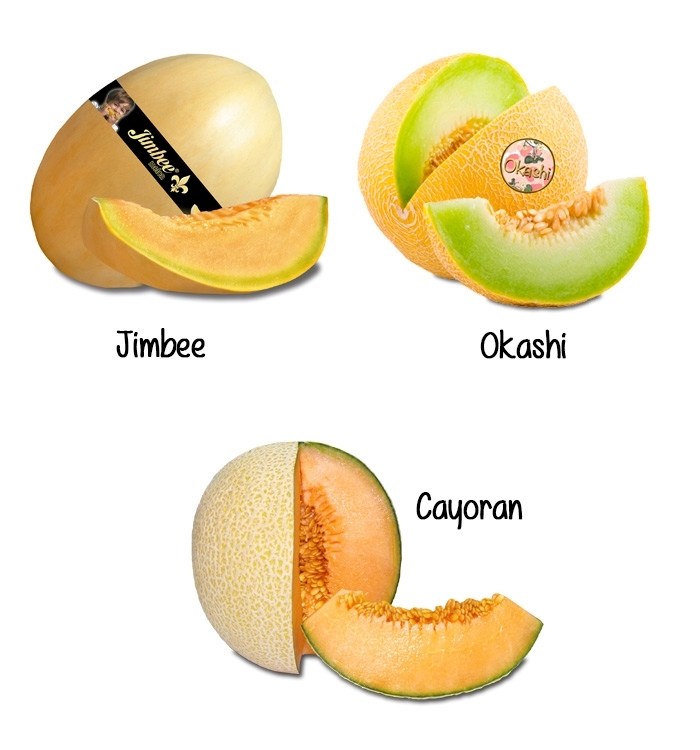 Jimbee is a very special melon, a real treat for all the senses: Its delicious, incredibly pure taste is unlike anything you have ever tried before. 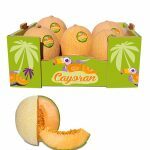 It has an oval shape and soft, velvety smooth skin whose vanilla colour with its gentle caramel touches is an inviting foretaste of the pleasures to come. Inside the melon you will discover beautifully soft flesh shiny, orange and juicy so uniquely creamy and tasty, you will want to eat it down to the shell. 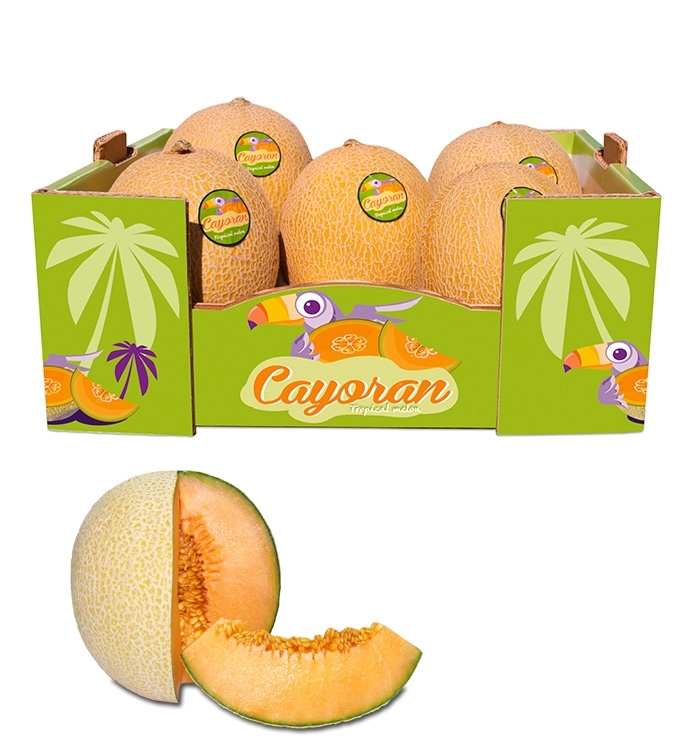 Jimbee melons are grown on the best farmland in the Campo de Cartagena, a region famous for its fertile soil and perfect climate. 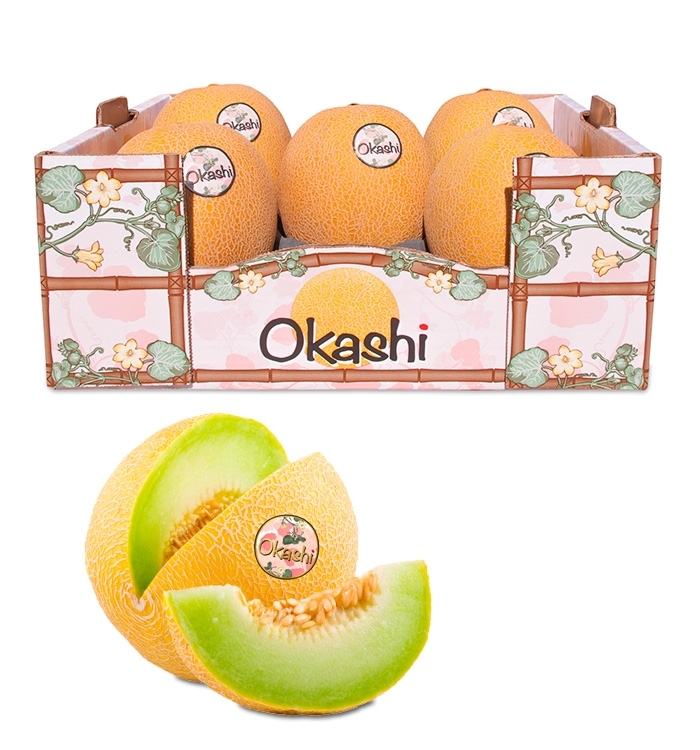 The weight of each melon ranges between 800-1100 grams. We also guarantee a spectacular sweetness 13-16 Brix of sugar.